5 a.m. – 10:30 p.m.
5 a.m. – 9 p.m. There are no upcoming classes scheduled for the rest of today. Join us on for a special Easter Celebration with the KidCenter staff and meet the Easter Bunny Saturday, April 20! Join anytime in April and only pay $50 enrollment fee for new single membership. Check out our new Integrative Therapy Blog: Easing the Burden of Illness, Surgery and Injury, written by our Integrative Therapy Manager, Kayla Kulans. 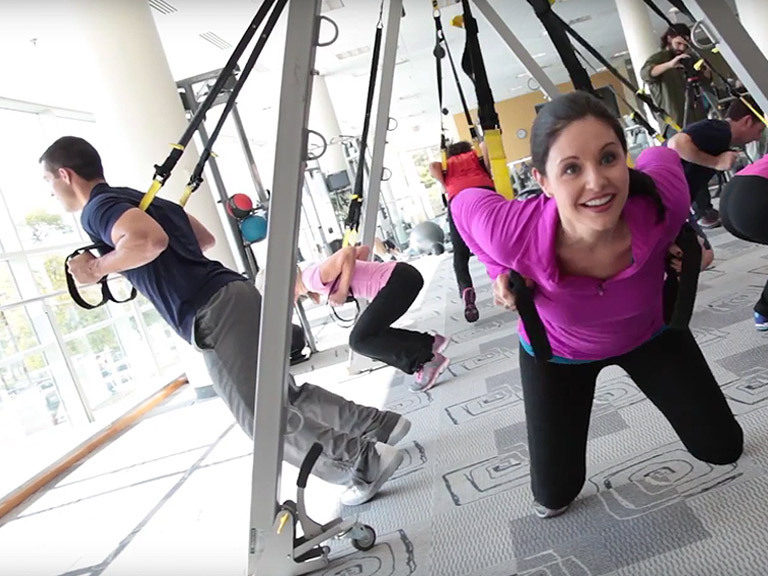 Get access to more than 50 small group specialty classes a week like barre, high-intensity, Pilates and TRX classes.